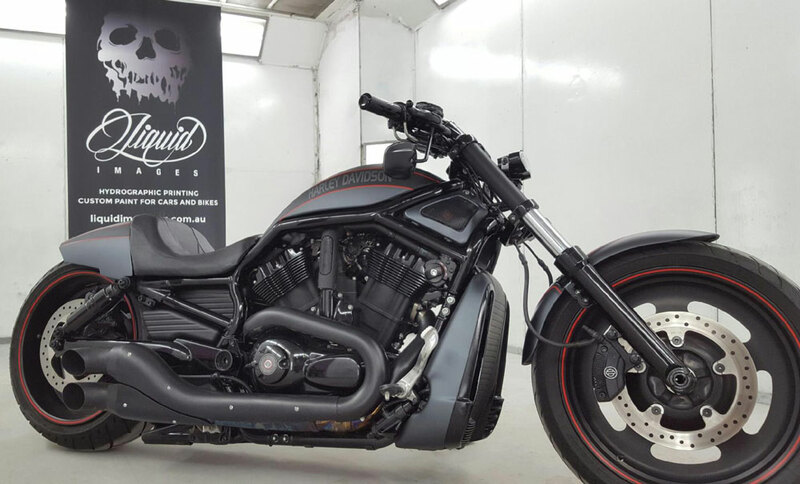 Flat Clear™ and Satin Clear™ have created a revolution in the custom painting industry with these “Australian Made” top of the range and easy to apply 2K Clears. 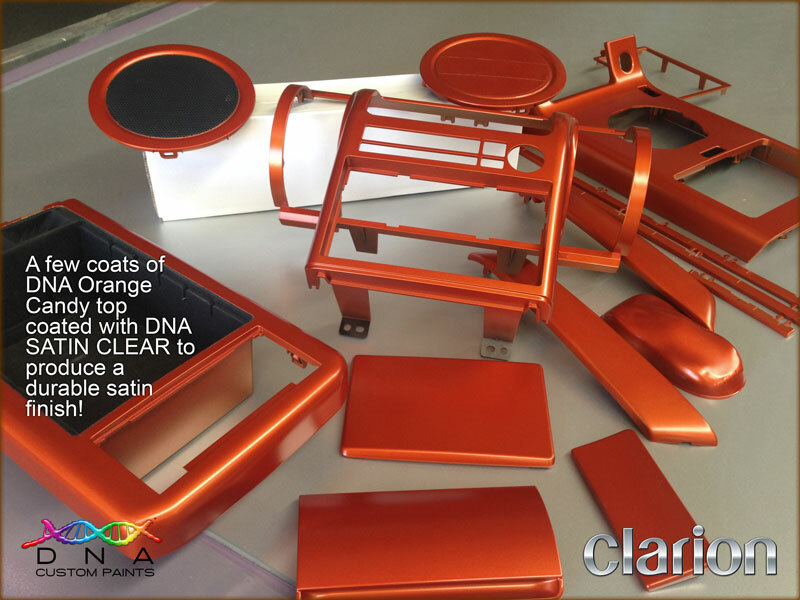 Flat Clear™ and Satin Clear™ are applied just like regular 2K clear coats so anything that can be cleared with a traditional 2K clear can now be cleared with Flat or Satin Clear of your choice! 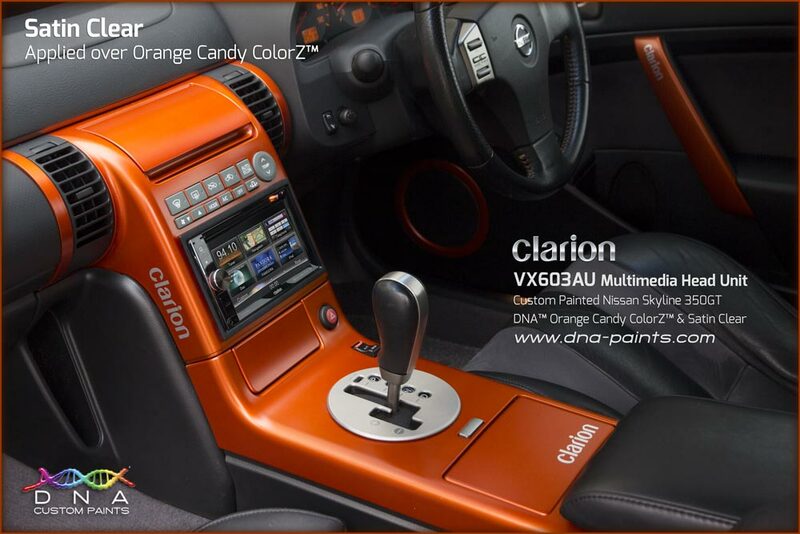 Using Flat or Satin Clear™ you can have any flat colour you like! Both clears are great for going over a black base colour for getting amazing flat and satin blacks! But with these great clears you are not limited with the choice of only black! Applied over any colour or artwork Flat and Satin Clear give great Flat and Satin finishes every time. 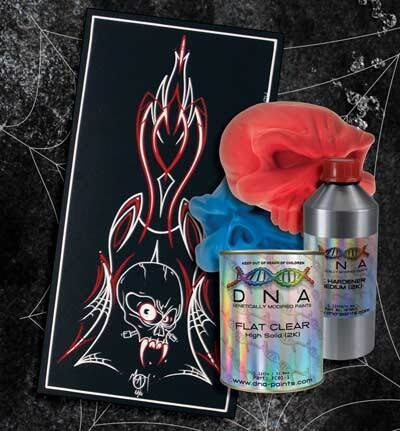 Flat Clear™ is specifically designed to have a level of resistance to scuffing and scratching that has not been seen before. Up until now this level of resistance has only been a dream for custom painters that wanted a more durable flat finish. 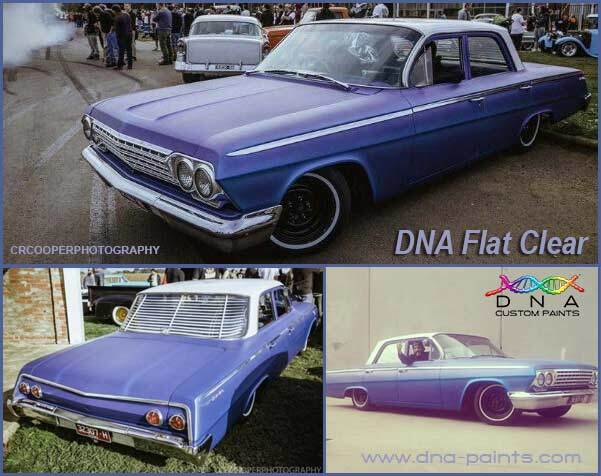 Voted as “The best Flat & Satin Clears around” by many custom painters!